Home » Miche Purses – Where Are They Now? Anyone that has ever carried a Miche Purse knows that they are simply amazing bags and nothing has ever really taken their place. Magnolia & Vine released the Versa collection which is a beautiful line of bags but the design is a little different than Miche. 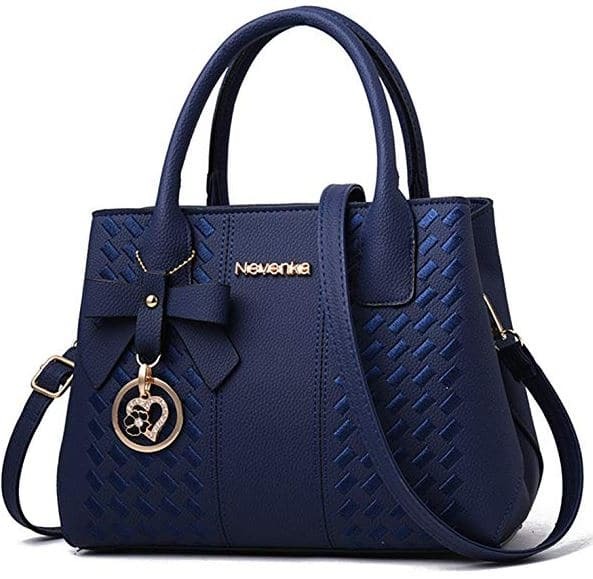 Here in the US, a limited selection of Miche purses is still available through Amazon and some others through online consignment shops but the selection of Miche Shells is getting smaller. Miche Canada is booming and they will ship some products to the US but the pricing is much higher than it was here in the US. In addition to that, the shipping is a standard rate of $25. That being said, it can be a little hard to find that perfect Miche Purse so that’s where we can help! We scour the web looking for Miche Purses and look for the best deal possible. Here are a few Miche Purses we’ve found that are still available as well as some alternatives that we recommend to give you your unique look! The Prima Size of the Miche Purse line is a popular choice due to the size and of course, interchangeability. These Miche Purses are still available but the shells are getting harder to find. 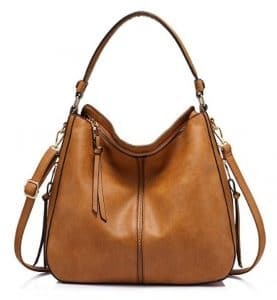 As such, here are some suggestions to replace the Miche Prima Bag. You can still shop for Prima size Miche Purses here. This large ladies crossbody bag is a good alternative to the Prima size Miche Purse. Made of faux leather like the Prima shells, makes this a beautiful alternative to the Prima Miche Purse. The Demi Size of the Miche Purse is probably the most popular size of the entire line of Miche Purses. Miche Demi Bag is a beautiful bag and is the perfect size. 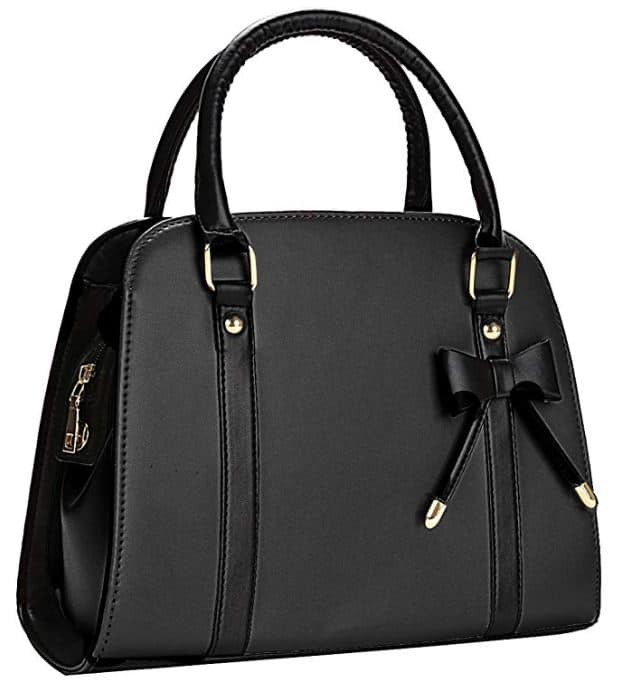 This of PU Leather Satchel Bag is a lovely bag that will be a great alternate. to the Demi Miche Purse. You can still shop for Demi Miche Purses here. 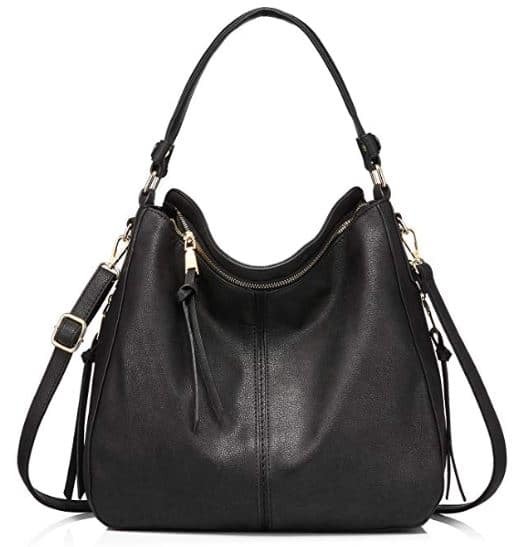 This medium size tote bag is a good alternative to the Demi size Miche Purse. It’s the perfect size purse or handbag. Plenty of room for all your necessities but not too big for everyday use. 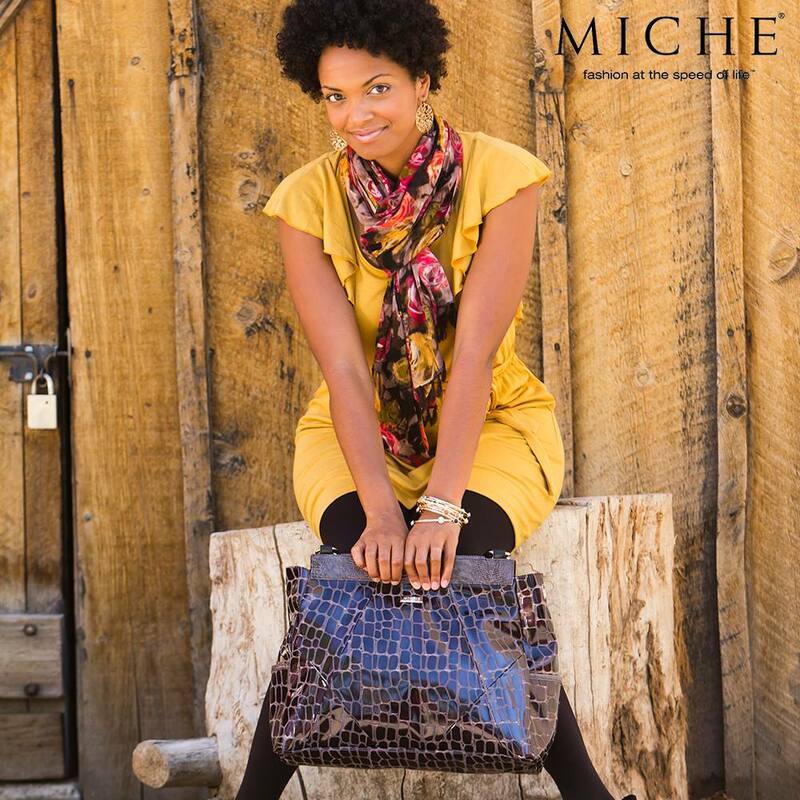 The flagship of the entire Miche Purse line is the Miche Classic Bag. It’s size and versatility is what made the Miche Classic so popular. Here is a great alternative to the Miche Classic Bag. You can still shop for Miche Classic bags here. This top handle tote bag is the perfect size for anyone that carried the Miche Classic Bag. It’s a great size for work, travel and everyday use. Moms on got the go can carry essentials for kids such as 3DS, snacks, a drink standing upright, stuffed animal and still be stylish! Smallest handbag of the Miche Purse line is the Miche Petite Bag. 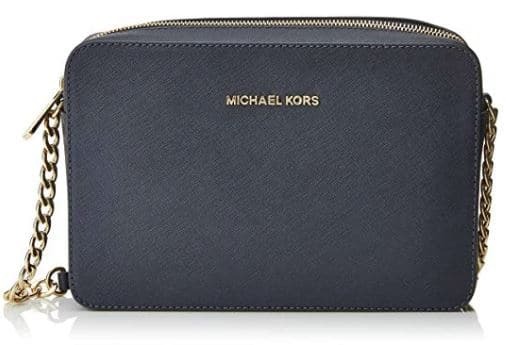 It’s perfect for night on the town and keeping the essentials with you. Here is a great alternative to the Miche Petite Bag. You can still shop for Miche Petite bags here. This over the shoulder bag is a perfect replacement size for the Petite Miche Purse! Made with real leather and available in multiple colors!